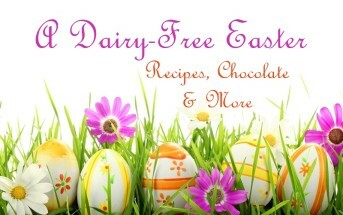 You are at:Home»Dairy-Free Recipes»Dairy Free Desserts»Chocolate Lover’s Cupcakes: Vegan & Gluten Free! 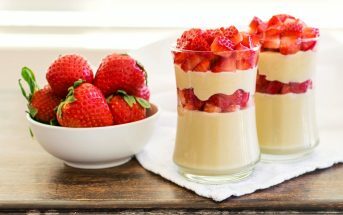 When following a special diet, it seems like you can never have enough special occasion recipes. But even if you don’t have a birthday, potluck or school event coming up, these double chocolate almond cupcakes provide a reason to celebrate. Its excellent binding properties make it ideal for all types of baked goods, while its rich buttery taste and moistness make a nice addition to any recipe. Low in sugar, almond flour is also high in fiber, rich in omega-3 fatty acids. Plus, it’s an excellent source of vitamin E and a variety of important minerals. 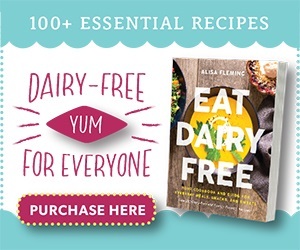 Almond Flour contains more than 80 recipes that feature almond flour, and all are dairy-free, gluten free and vegan. As to be expected, there are many decadent baked goods within, like these chocolate almond cupcakes. Beverly is well known for her desserts and she doesn’t shy away from scones or pies. 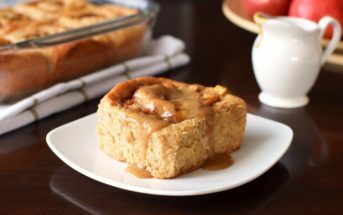 But she also crafts numerous savories for main dishes along with nutritious everyday breads and biscuits. 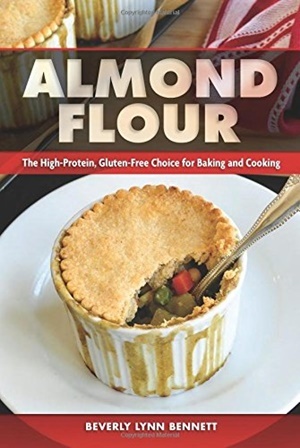 However, unlike other almond flour-related cookbooks that focus on grain-free or paleo, Almond Flour does use other gluten-free grains. 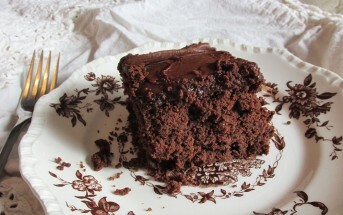 In fact, there is rice flour in the chocolate almond cupcakes recipe below. Also, Beverly does use sweeteners that she feels yield the most crowd-pleasing results. And because her recipes are vegan, she’s tackling the challenge of baking without gluten, dairy AND eggs. 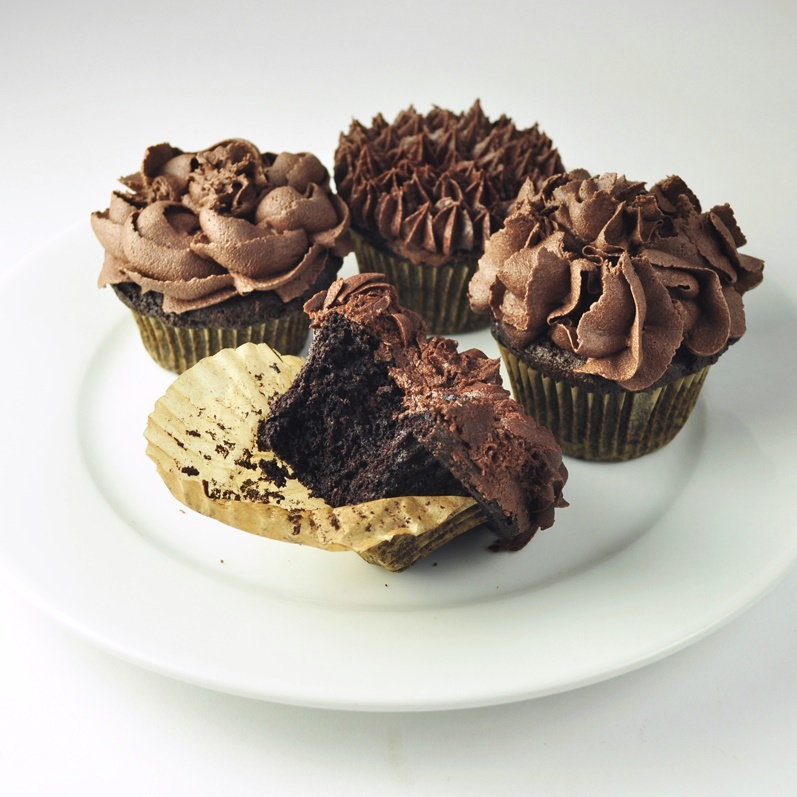 The photo for these chocolate almond cupcakes was taken by Alan Roettinger, and the copyright belongs to Book Publishing Company. These rich, dark-chocolate cupcakes are slathered with a luscious chocolate frosting. Any self-respecting chocoholic will find them irresistible. Preheat the oven to 350ºF. Line a standard twelve-cup muffin tin with paper or silicone liners or lightly oil or mist it with cooking spray. Put the water and flax seeds in a medium bowl and whisk to combine, and then let rest for 10 minutes to thicken. Add the milk beverage, oil, and vanilla extract to the flaxseed mixture and whisk until well combined. Put the sugar, almond flour, rice flour, cacao powder, tapioca starch, baking soda, xanthan gum, baking powder, and salt in a large bowl and whisk to combine. Add the flaxseed mixture and whisk until well combined. Fill the prepared muffin cups with the batter using a ¼-cup ice-cream scoop or measuring cup. Bake for 20 to 22 minutes, or until a toothpick inserted in the center comes out clean. Let cool for 20 minutes, then transfer to a rack to cool completely. Put the margarine in a large bowl and beat with an electric mixer or stand mixer on medium speed for 1 minute. Add the powdered sugar, cacao powder, milk beverage, and vanilla extract and beat until light and fluffy, about 2 to 3 minutes. Spread the frosting over the cooled cupcakes with a table knife. Alternatively, fill a pastry bag with the frosting and decoratively pipe it onto the cupcakes. Carob Lover's Cupcakes: Replace the chocolate almond milk beverage in both the cupcakes and frosting with plain dairy-free milk beverage. 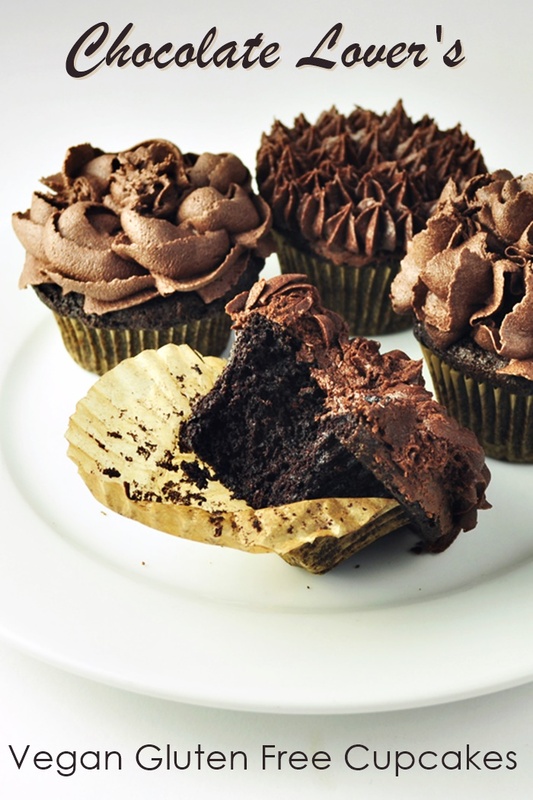 Replace the cacao powder in both the cupcakes and frosting with carob powder. This recipe for chocolate almond cupcakes is reprinted with permissions from Almond Flour: the High Protein, Gluten-Free Choice for Baking and Cooking by vegan chef Beverly Lynn Bennett. These were the best gluten free cupcakes I’ve ever had. I didn’t even have chocolate milk and they still came out delicious! Fantastic! Thanks for sharing your feedback Christa. 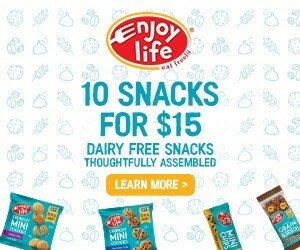 Great share.. amazing that its vegan.. These chocolate cupcakes look so delicious, Alisa!